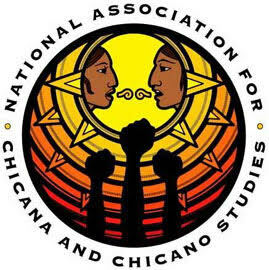 Welcome to the Official Organizational Blog for the National Association for Chicana and Chicano Studies. NACCS uses the blog to have a public conversation about NACCS resolutions that are put forth by the Board and the membership. When resolutions have bylaw and budget implications, the resolutions are posted and debated before a membership wide vote.